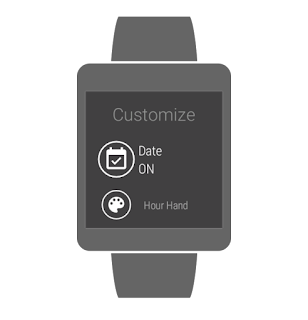 One of the great feature of Android Wear smart watches is that you can change your watch face (and even customize them). As I have been studying more about developing Android Wear apps, I decided to also read about creating Android Wear Watch Faces. 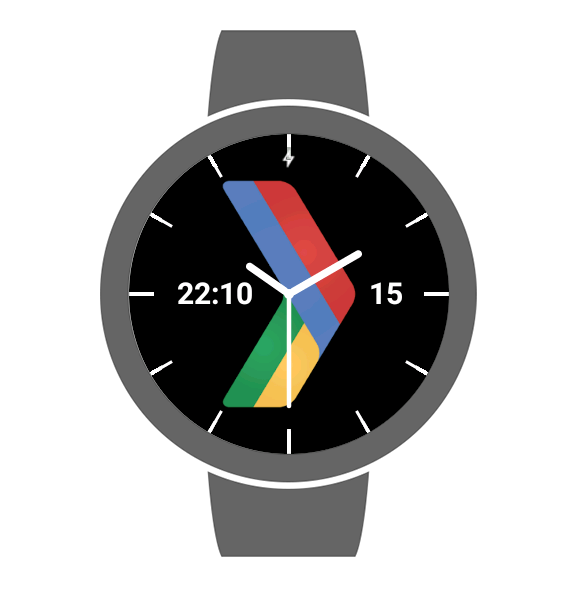 After reading about designing and developing Watch Faces, I am proud to publish my first Android Wear Watch Face, the GDG Watch Face, on Google Play Store. GDG Watch Face brings the GDG (Google Developer Group) spirit into your wrist. The watch face is primarily an analog clock with the GDG logo in the middle. It also displays the date and a small digital clock (24-hour time for now). Users can customize the watch face by showing/hiding the date and by changing the colors of the hands (hour, minute, second) and hour markers. I will be continuing development of the watch face, like adding more customizations and adding a mobile configuration app so you can update the watch face from your phone or tablet. If you have comments and suggestions, please let me know. You may download GDG Watch Face on Google Play Store.